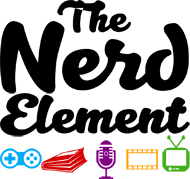 What is The Nerd Element? The Urban Dictionary describes “Nerding Out” as getting overly excited about something that isn’t generally “cool”. The word “Cool” is societal. Why should our interests be defined by the perception of others?